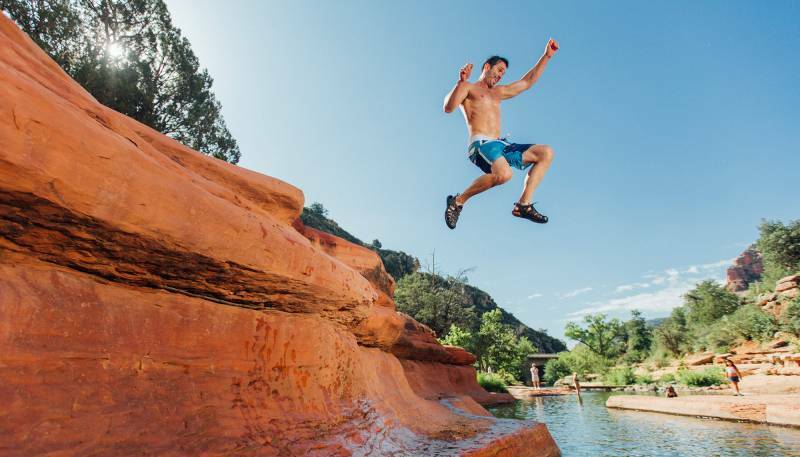 People flock to the Sedona area for many reasons—most notably the jaw-dropping scenery. In the summertime, however, many have one thing on their minds: cooling off. 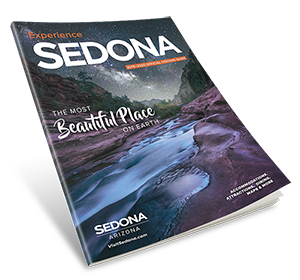 Located 230 miles north of Tucson, and 30 miles south of the Flagstaff peaks, Sedona’s mild four-season climate and high desert terrain assure good year-round weather for vacationers and outdoor enthusiasts. Rounding out the day of swimming and creekside fun is a visit to Buddha Beach, considered to be the site of a powerful vortex. Even those that don’t come for is spiritual charm find the private little beach at the base of Cathedral Rock to be worth the trip regardless. Click here for available Summer Specials.